If you own more hats and caps than shirts and pants, we can safely assume that Lids and Lids.ca have probably been high on your list of go-to shopping destinations. Selling primarily athletic branded caps,, the American hat company has been around since 1995 and has racked up a sizable Canadian fan base since bringing their business across the border. If you aren't already a Lids Club member, consider signing up and enjoying the benefits the membership has to offer. For about a $6 annual fee, you'll be able to earn points on all your Lids store purchases as well as save on Lids hats, custom embroidery, novelty items, apparel, and all other accessories. Lids Locker Room members also receive text messages with exclusive offers, sales and events, which will send your sports-loving heart racing. Once you've honed in on an active coupon code, click on the "Get code & visit site" and copy the code. 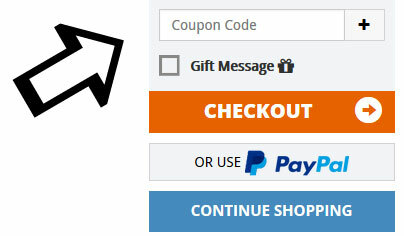 On the shopping cart summary page, paste your Lids coupon code into the coupon field located right above the "Checkout" button. Click on the little plus sign to apply your code to your cart. Find your next hat at Lids Canada. They’ve got every style and more from top brands and even official sports teams. They also sell a variety of Jerseys and shirts from top NHL, MLB and football teams.